Do you enjoy meeting new people, working anywhere in the world and creating treasured memories for travellers? If so, the Hospitality and Tourism industry provides these opportunities on a global scale and grants you the prospect of working overseas, from managing hotel accommodations, resort destination weddings, to planning and executing multinational corporate meetings, conferences, exhibitions and even large-scale concerts for thousands of visitors. At present, this industry is experiencing increased demand for well-trained professionals, the highest among all industries in Singapore1. In line with the demand, the Hospitality & Tourism Industry offers you a generous basic wage increment of 3.9% per annum, the second highest of any industry in the country1. 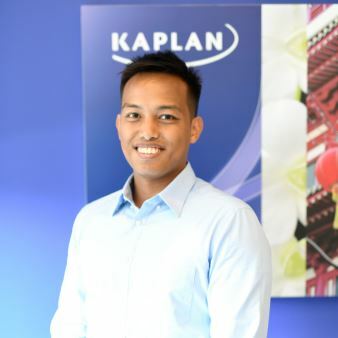 As Singapore’s Best Private Education Institute2, Kaplan partners with renowned universities to offer Degree programmes that prepare you for your future career successes. You will sharpen your technical skills, professional knowledge and people management techniques, and be confident as you journey into this exciting field. Be part of this dynamic industry. Talk to us today. Having relished a wide variety of travel experiences such as solo cycling from Singapore to Thailand and skate scooting from Cambodia to Vietnam, my passion to explore the tourism industry led me to choose my Double Major Degree programme. I was blessed to enjoy a welcoming environment where lecturers were always ready to clarify doubts. My Degree propelled me further as I started my own travel agency and launched a Website and Mobile-App Development Business, KomengTech. Reflecting on my journey, I believe Murdoch has brought out the best in me and I have already recommended more than 5 people to attend. 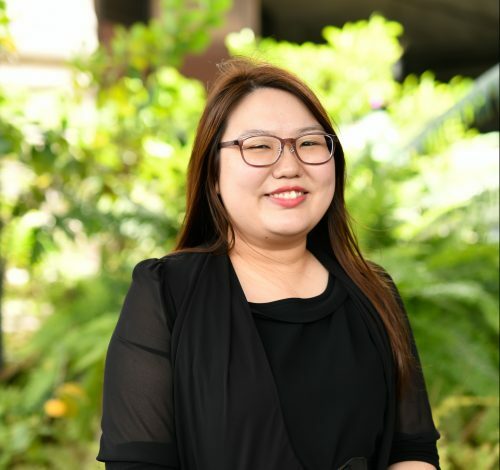 Upon graduation, I was able to progress in my career — from a Receptionist in a private equity firm to an Executive in NTU’s Office of International Affairs. 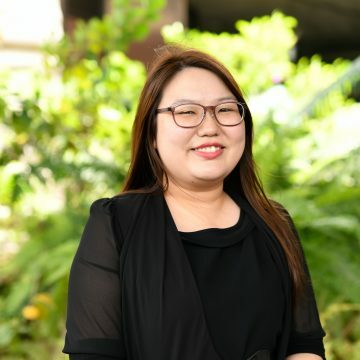 I was given ample opportunities to fuse my soft skills in teamwork with theoretical knowledge on international affairs from my Hospitality Degree, to expand NTU’s international reach and strengthen its strategic alliances. The modules have enriched my global mindset and enabled me to liaise smoothly and forge sustainable relationships with people from different countries. My Murdoch journey has helped me enjoy the dynamism of the hospitality and tourism industry. The Hospitality and Tourism Management double major degree taught at Kaplan provided me a wide spectrum of knowledge and understanding. Key concepts, theories and practices can be applied in and outside of the classroom, giving me the ability to approach situations holistically. Now that I’m in the tourism and hospitality industry, I can truly say that I can apply what I learnt in the classroom in my workplace.